Julien is a member of the Paris bar and specialized in trademarks, intellectual property and new technology. He earned two certificates from the French Bar Association recognizing that he is a certified specialist in intellectual property as well as a certified specialist in new technologies, computer law, and communication law. 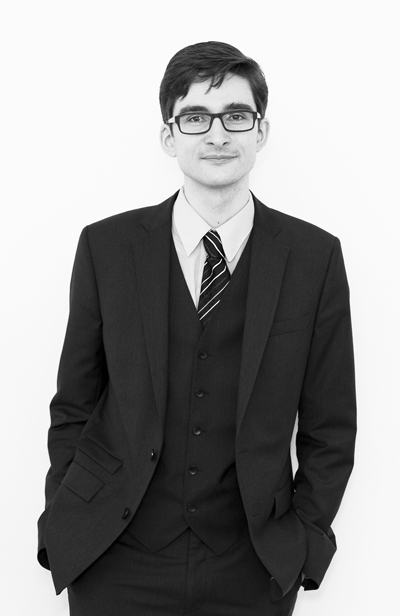 Julien had a dual training in France and in England with, on one hand, a post graduate degree in digital law and new technologies from the University of Paris South and in the other hand, a diploma in legal studies (Copyright, Electronic Media …) from King’s College London, UK. Based on 10 years of experience as a trial attorney in an American firm (Law Offices Kopacz) but also on daily practice of negotiation, Julien’s goal is to secure quick and tangible results for his clients by the most efficient way: negotiation or litigation; the combined approaches being sometime required. This is why, Julien decided to go back to University to learn the resolution dispute methods and is now a graduated mediator by the University of Paris (IFOMENE – Institut Catholique de Paris). Julien is an active member of INTA (International Trademark Association) participating on Alternative Dispute Resolution Committee 2014 -2015, member of the APRAM (The French Trademark Association), active member of the AME (European Mediator Association) participating on the Intellectual property commission. Julien is a French trademark attorney and writes and speaks regularly in the area of intellectual property. Award of 435 000 euros of damages for trademark infringement by the Court of Appeals of Paris. Exequatur of American judgment in French for $ 6 000 000 USD.